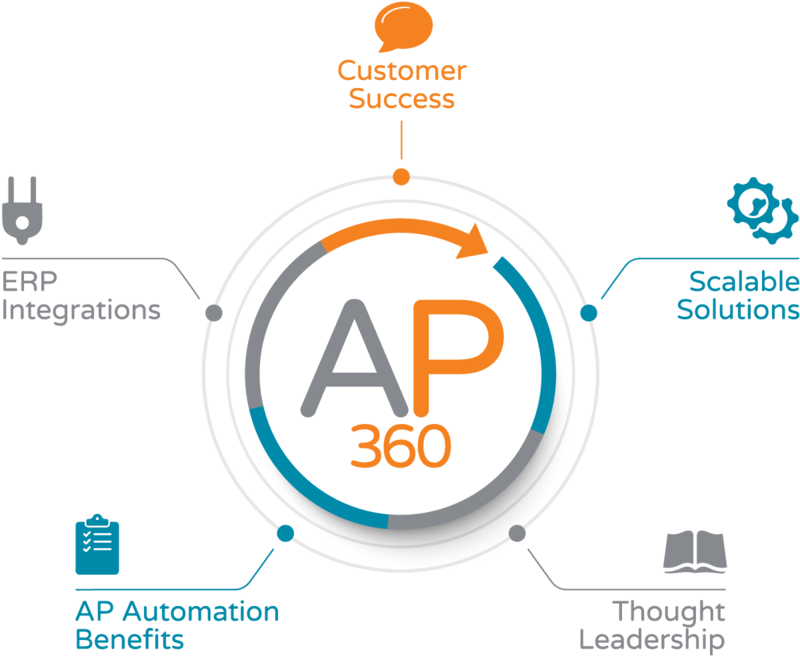 With AP360, get a 360° view of accounts payable automation software From education to execution, we’ve got you covered with tools that empower your AP team to work smarter. Click on what interests you to learn more. DocStar is a revolutionary product that’s built for the web and provides deployment options. Customers can install DocStar On-Premise (Private Cloud) or take advantage our Amazon Web Services SSAE-16 Hosted environment. The same software, the same user experience, the same great results. DocStar supports all popular browsers and mobile devices delivering access anytime, anywhere. Love Your Software. Love Your Job. With Intelligent Data Capture and flexible workflows, DocStar AP Automation makes AP processing easy and smart—no more stacks of invoices on your desk, no more missing files, no more chasing the right person down to approve payments. And 24/7 access from anywhere in the world on your computer, tablet or smart phone ensures your AP process will be efficient and cost effective. Not sure how much automation you need? Check out the DocStar AP product suite to help you determine what level of automation is right for your AP department. Researching Automated AP Solutions? Look No Further. Researching Accounts Payable Automation Software can be overwhelming and time consuming. So DocStar made it simple—with all of our best resources in one place! 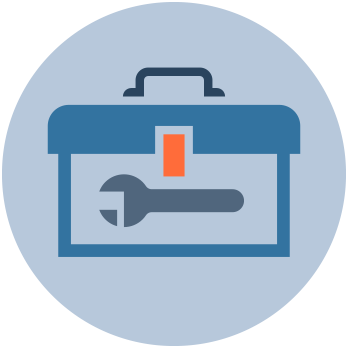 In The Ultimate Accounts Payable Toolkit you will get: Secrets of World-Class AP Departments Infographic, Secrets of World-Class AP Departments eBook, Secrets of World-Class AP Departments On Demand Webinar, Customer Success Story, Customer Testimonial Video and the DocStar AP Automation 4-minute Tour Video. 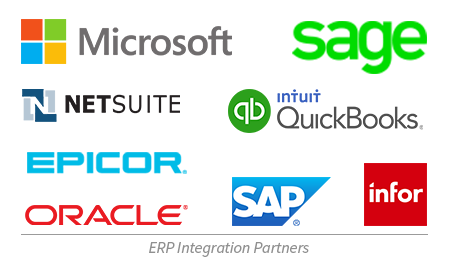 ERP Integration Makes AP Processing Fast and Simple. Getting the most out of your software is critical to your company’s bottom line. DocStar AP Automation integrates with any ERP or accounting system to eliminate “stare and compare” and duplicate data entry, and makes it easy to retrieve data, review invoices, and push them along the AP workflow—automatically. 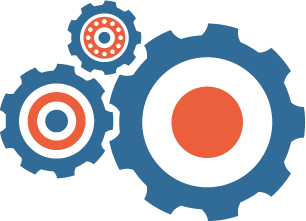 Whether you use MS Dynamics, Sage, Infor, Epicor, or any other ERP, integration with DocStar AP Automation provides your organization with an even better return your software investment.